With our high powered machinery we don't have to use any harmful chemicals to get the job done. We clean tile, machinery, building exteriors, etc. Anything on location that has grime or gunk we can clean. Windows, hardwood, tile, deep spring cleaning, vacuum, bathrooms, bedrooms, carpet cleaning, house exterior, driveway, move-in move-out cleaning. Weekly, bi-weekly, or one-time cleanings of office buildings that include vacuum, windows, garbage, bathrooms, spot treatment and exteriors. 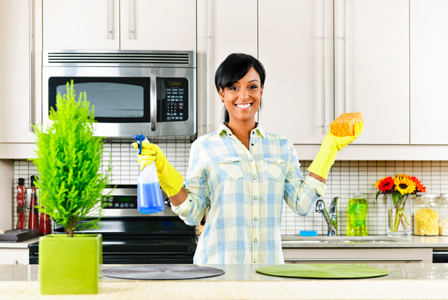 "I wasn’t happy with our current cleaning service and Superior Steam came in with a lower price and better quality. They work fast, and I have hired them to come in every couple of months because they do such a good job!" "They did a fantastic job! Worked very quickly and at a great price! I'm for sure going to hire them again soon." "A+ amazing service and price. Quick to respond and easy to work with." We beat ANY cleaning bid by 10%, no questions asked. Don't believe us?